We are at the dawn of a new consciousness, a radically fresh approach to our life as the human family in a fragile world. This journey is what spirituality is really about. We are not meant to remain just where we are. We cannot depend on our culture either to guide and support us in our quest. We must do the hard work of clarification together ourselves. This revolution will be the task of the Interspiritual Age. The necessary shifts in consciousness require a new approach to spirituality that transcends past religious cultures of fragmentation and isolation. We need to understand, to really grasp at an elemental level that the definitive revolution is the spiritual awakening of humankind. 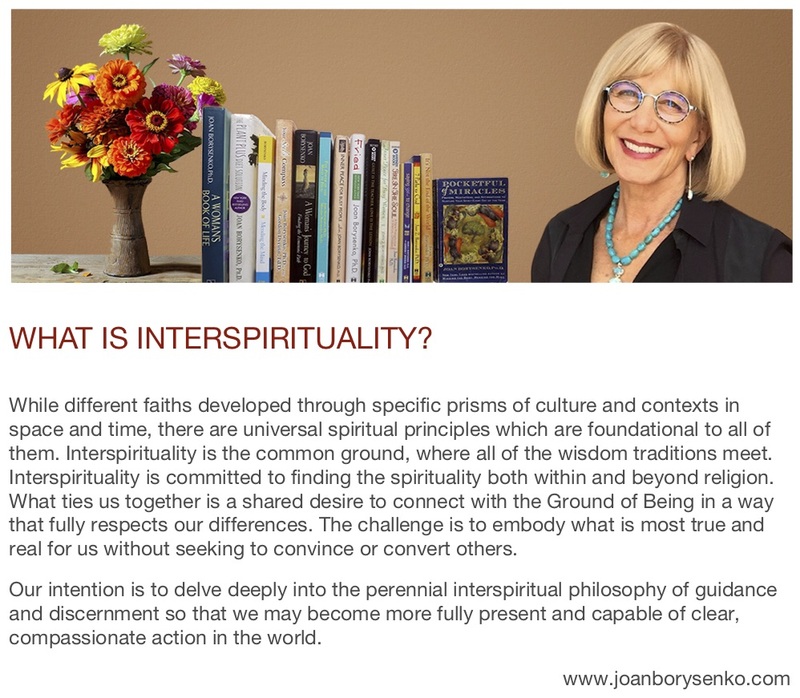 Thus the term "interspirituality" entered the lexicon, pointing to an understanding of the universal spiritual nature of humankind that arose from the interfaith movement. As interfaith literacy increased, it became clear how much the mystical paths of all the great religious traditions shared in common regardless of differences in doctrine. 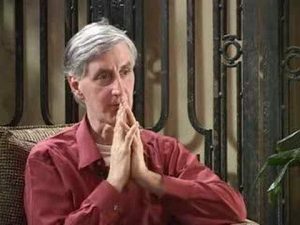 Brother Wayne could clearly see no inherent conflict in the monastic paths of the Christian and Hindu traditions, both of which he embraced. The path to the mystical communion with God or the Oneness or the Void are strikingly similar. In fact, all interfaith dialogue and studies have revealed great commonality of purpose and even practice among religions. As humans of different cultures come to know one another better, many who experience a deep spiritual calling are reaching beyond the bounds of their own religions to acknowledge a universal spirituality that expresses through a myriad of beautiful faith traditions as a basic component of what it means to be human. 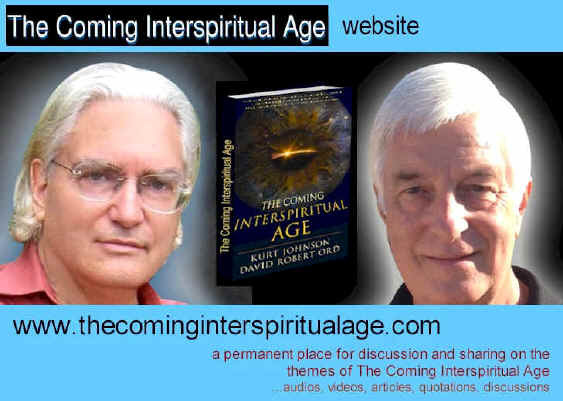 The term "interspirituality" came into popular useage following the publication in 2013 of The Coming Interspiritual Age, a virtual encyclopedia of contemporary religious thought co-authored by Kurt Johnson and Robert Ord. Disciplined practice is essential to the spiritual life; yet spiritual attainment isn't the result of one's own efforts, but the result of the experience of oneness (unity) with Ultimate Reality. Prayer is communion with Ultimate Reality, whether it's regarded as personal, impersonal (transpersonal), or beyond both.